Welcome to Scuba Tulum! 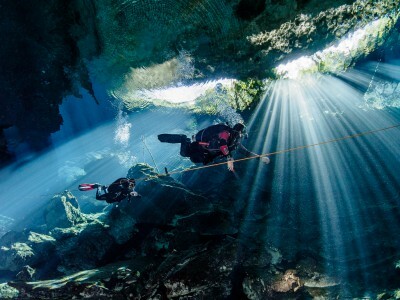 Here you can find here all the information about Cenote Diving and Ocean Diving around Tulum on the Riviera Maya in Mexico. Tulum is very famous for its pyramid in front of beautiful beaches, crystal clear water perfect for those who begin to dive and for those who already practice Scuba Diving. Join us for incredible cenote diving. 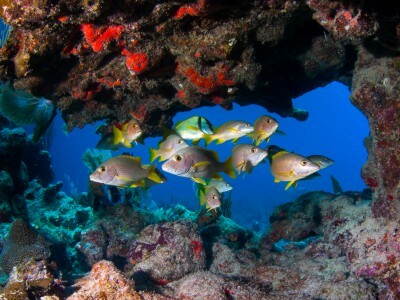 Dive into warm Caribbean waters. 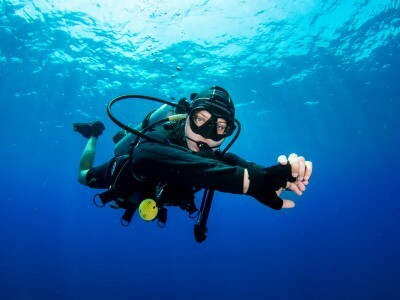 Find out more about Scuba Tulum. But what else is so special in this region of the Earth? 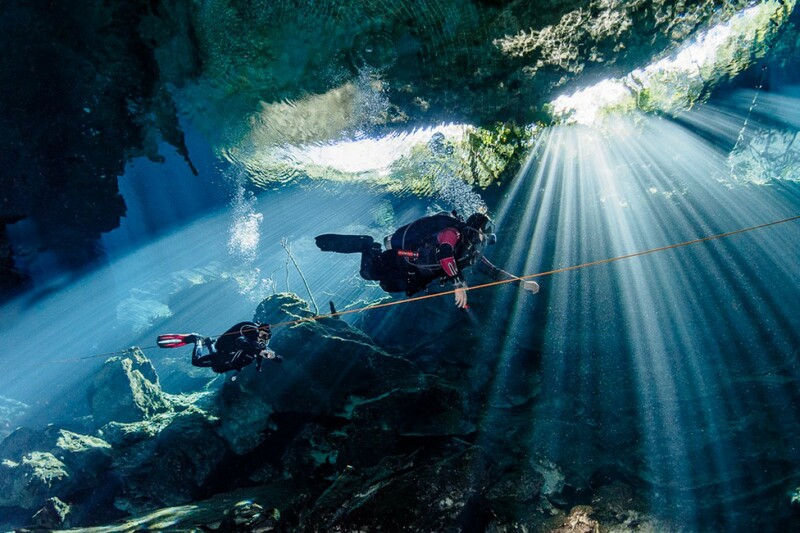 In the Yucatan Peninsula there are not rivers, not as we normally know, all the rivers are underground. The peninsula is a great sponge where rivers flow under the earth, rivers of water as clear as anywhere else you've seen. This subterranean world was seen by the ancient Mayans as the underworld Xibalba, and cenotes were the windows to this world. If you travel in the Yucatan Peninsula and do not visit a cenote, your trip will be incomplete, you should enjoy at least one of these wonderful places where the combination of water and light are one of the most beautiful views you've ever seen. My husband got PADI certified with Marina during our honeymoon and the experience was so positive we actually planned another trip to Tulum three years later just to visit them and go diving again. Not only is the price beyond reasonable, but my guide Rubi made me laugh and feel super safe. 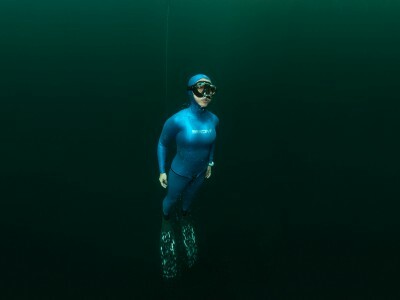 His briefing of the cenote dives were excellent and I felt that I was in good hands. Definitely go with these guys! Went cenote diving with the help of this small shop. They have excellent service and very good prices! Would definitely recommend it!